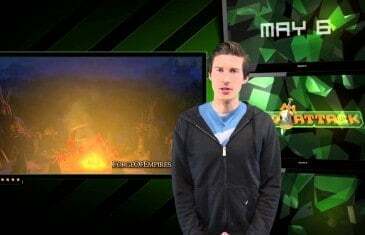 Home \ Tag "Forge of Empires"
Your Daily MMO and MMORPG News for Tuesday February 25th. Today Mark discusses DayZ, Nosgoth and Forge of Empires. InnoGames today announced one of the most exciting updates in the history of Forge of Empires with the introduction of the highly anticipated Guild vs. Guild PvP update. 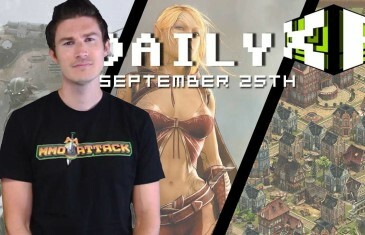 Your Daily MMO and MMORPG News for Wednesday September 25th. Today Kirk discusses Destiny, EverQuest, Forge of Empires and Tamer Saga. 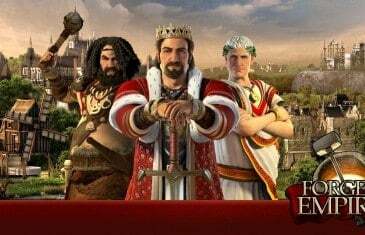 InnoGames today revealed some new bonus content heading to the Early Middle Ages period of their award-winning free MMORTS game, Forge of Empires. 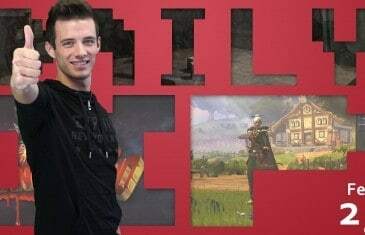 InnoGames today revealed the start of the end for the Summer Event in their award-winning free MMORTS game, Forge of Empires. Your Daily MMO and MMORPG News for Wednesday July 30th. 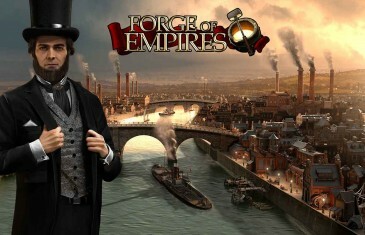 Today Kirk discusses Forge of Empires, Aika Online, Guncraft and The Mighty Quest for Epic Loot. The team behind popular RTS titles such as Grepolis, Tribal Wars and The West, have just announced that the Progressive Era update is now available in the critically acclaimed, Forge of Empires. 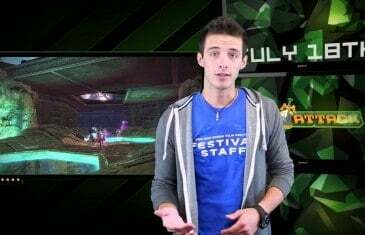 Your Daily MMO and MMORPG News for Thursday July 18th. Today Mark discusses Guild Wars 2 Updates, Forge of Empires and Rise of Mythos. 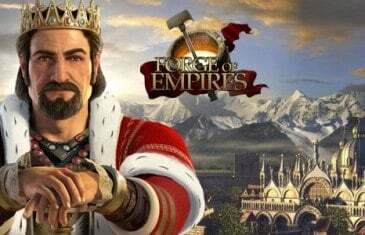 InnoGames, the developers behind a variety of popular free-to-play MMO games, have just announced an exciting upcoming update for their popular MMORTS title, Forge of Empires. 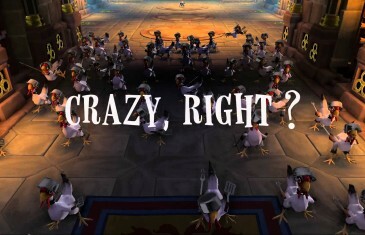 Today is Monday May 6th, and this is what's happening in the MMO World. 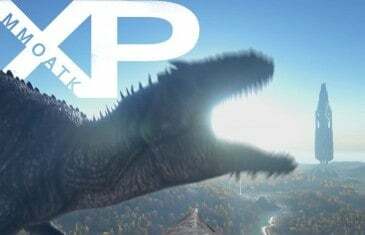 The Daily XP from MMO Attack.